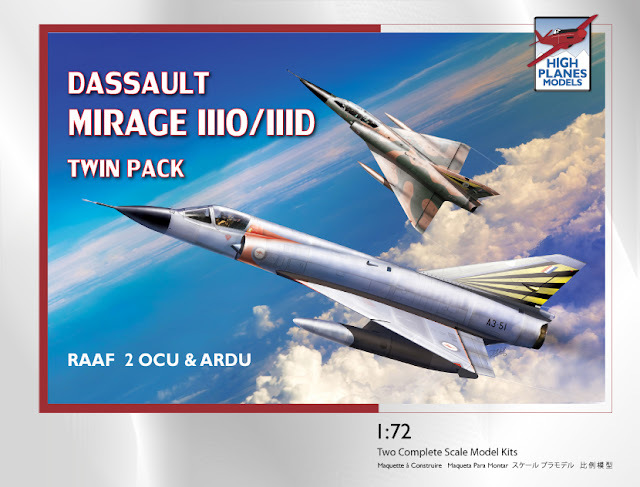 Our next release is Mirage IIID & Mirage IIIO twin pack. 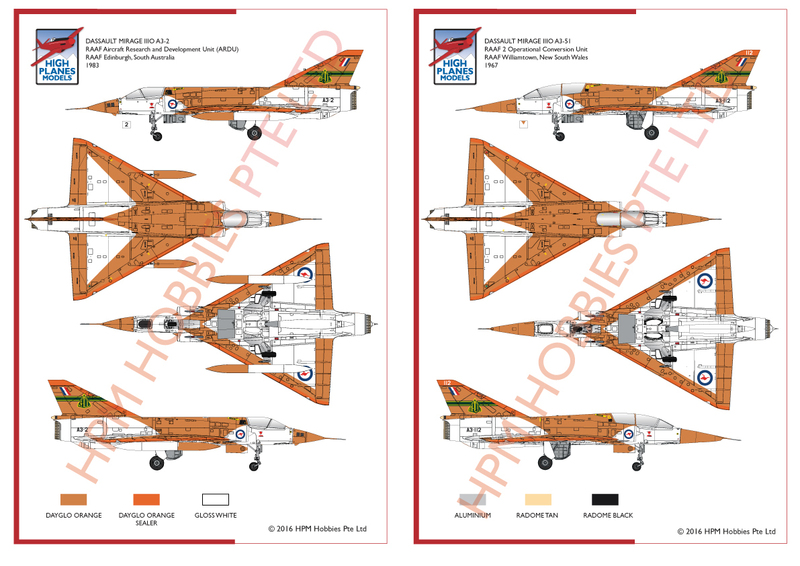 The kit includes two complete models and decals for ARDU & 2 OCU RAAF. 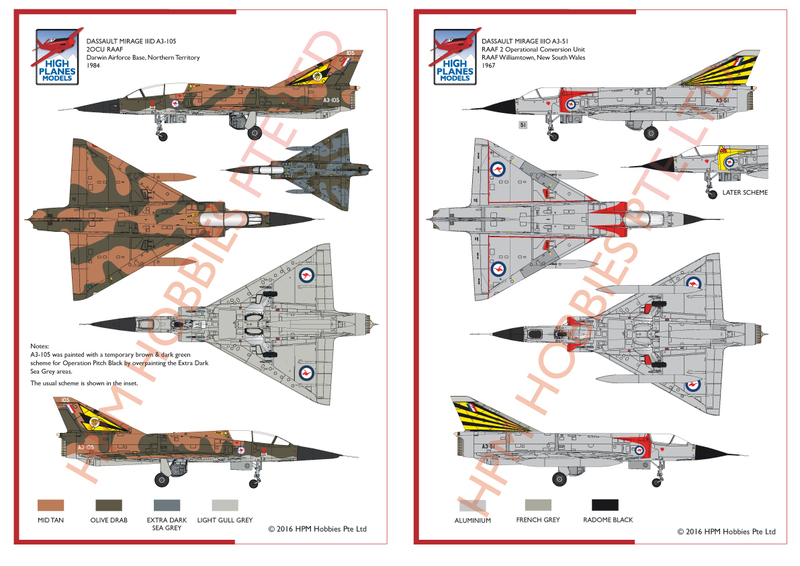 The camera nose for Mirage A3-2 is included in clear resin. The kit will start shipping toward the end of August and is available for pre-order now. All pre-orders will include bonus resin ejector seats and exhaust.